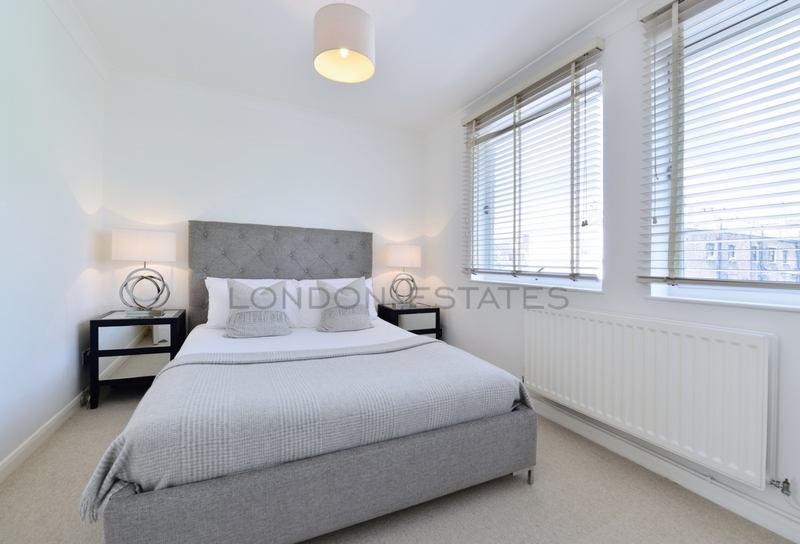 A spacious two double bedroom apartment set in a private portered building with lift, located in the heart of South Kensington. 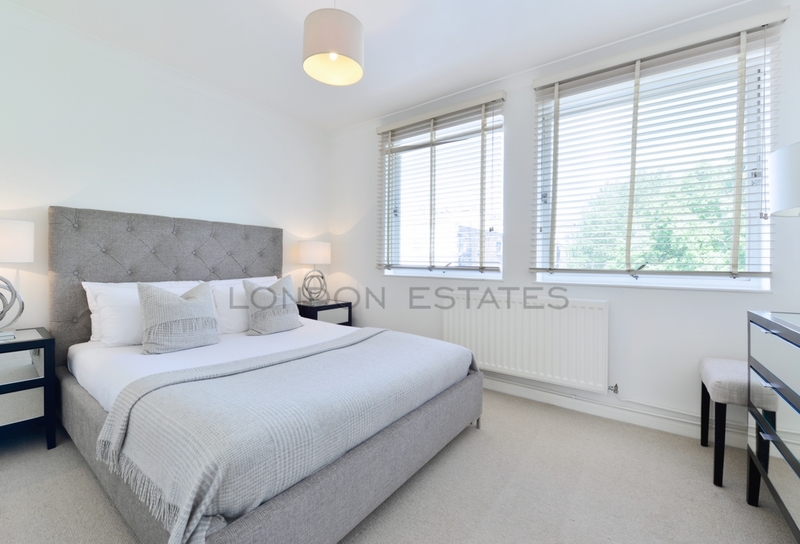 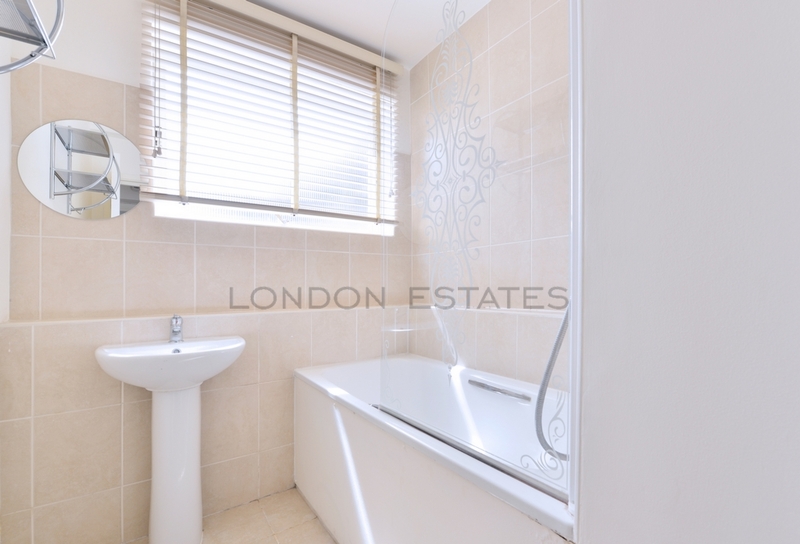 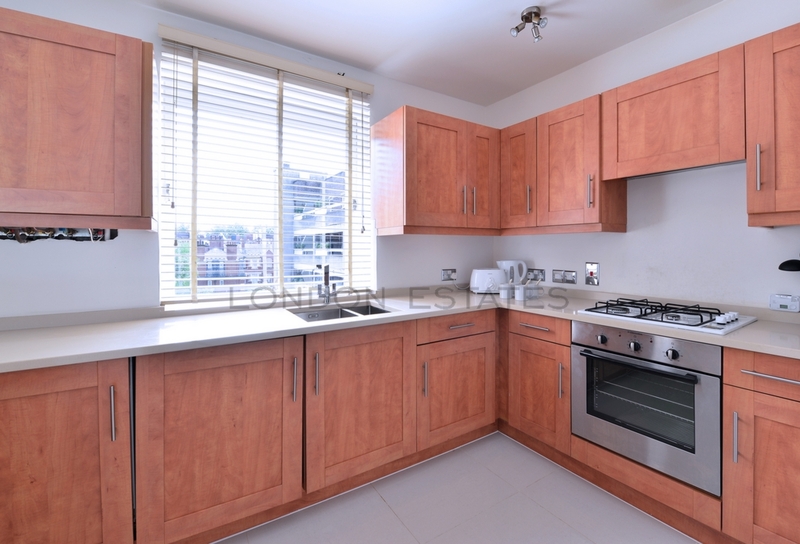 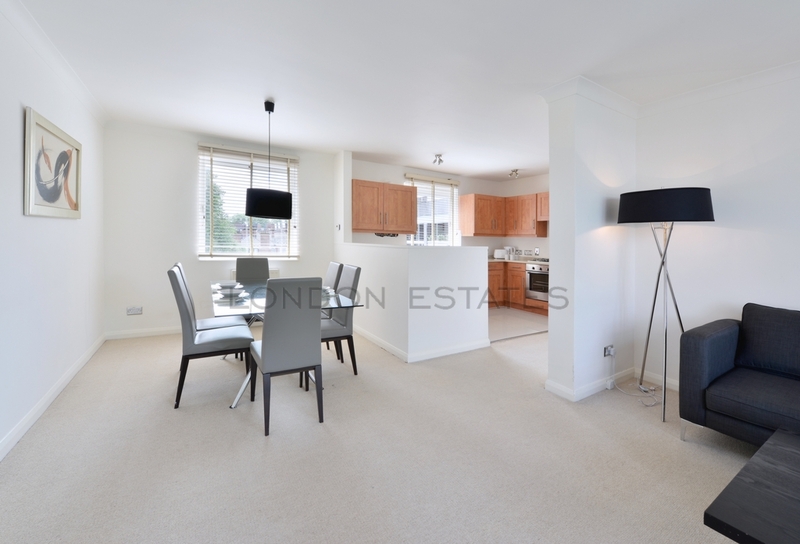 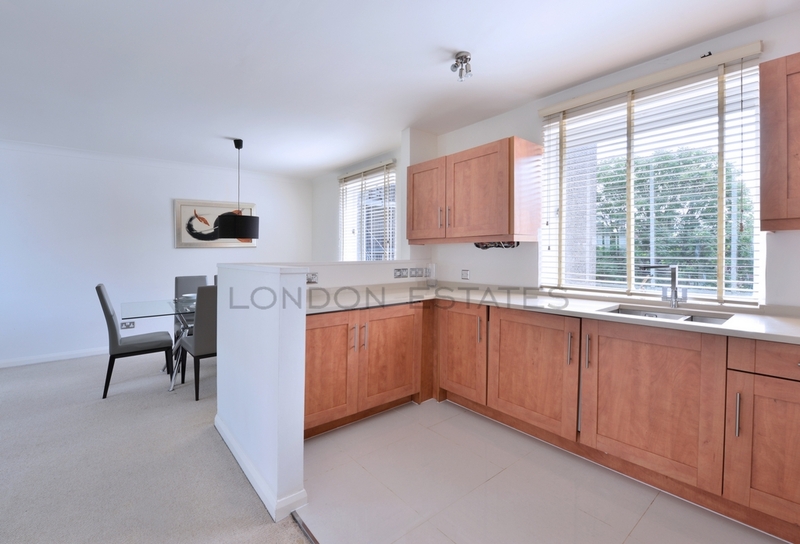 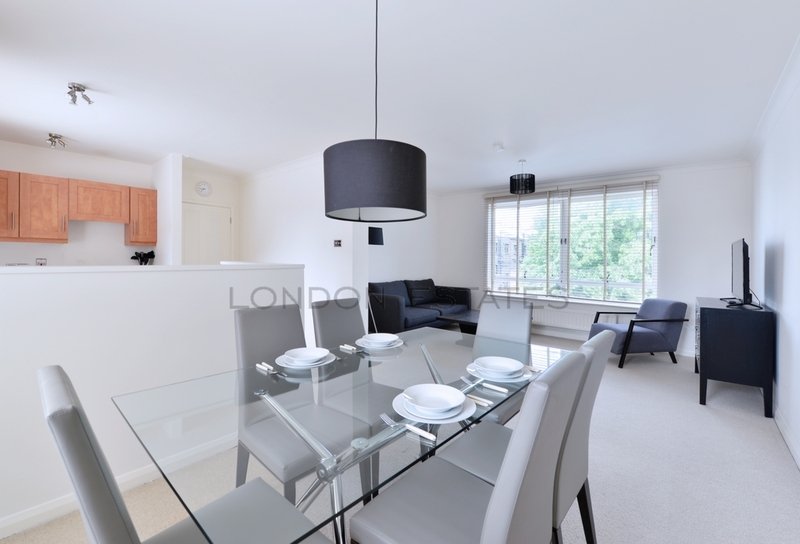 This stunning apartment comprises of a light dual aspect reception/dining room with a fully equipped open plan kitchen, two well sized bedrooms and large bathroom with separate WC. 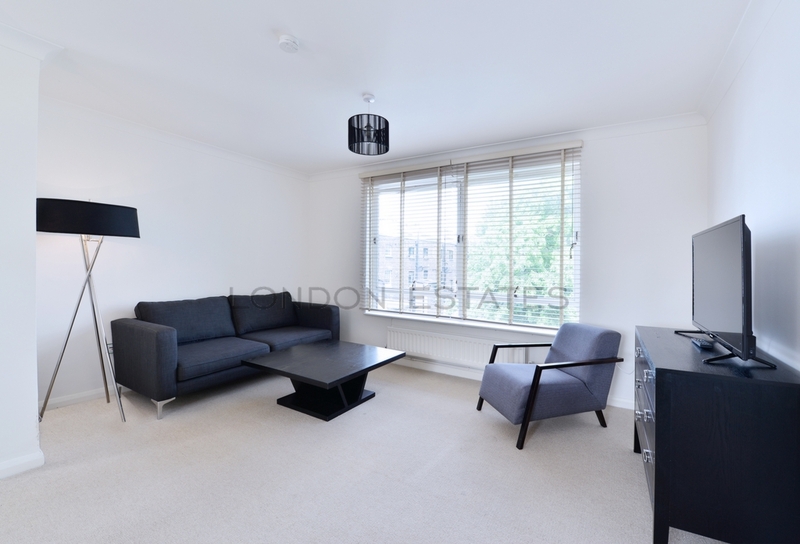 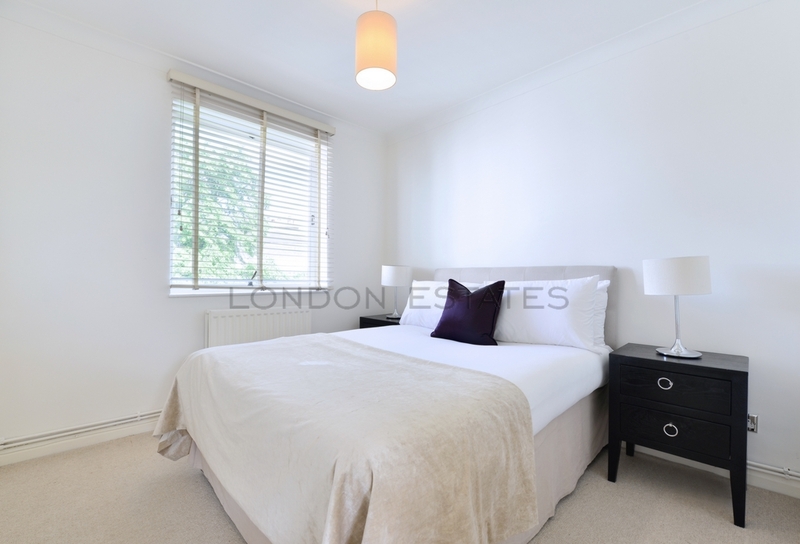 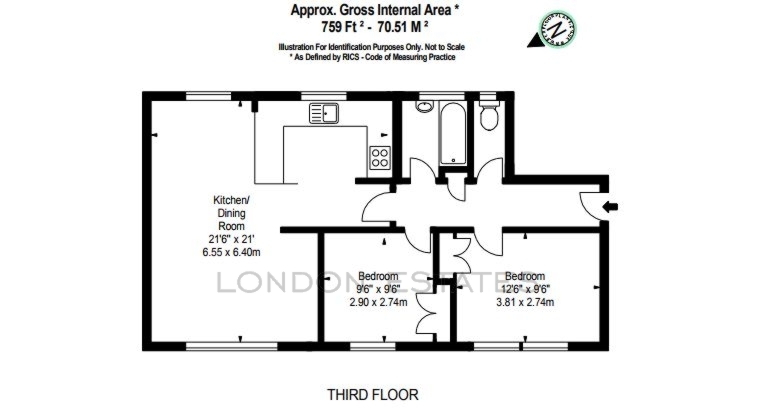 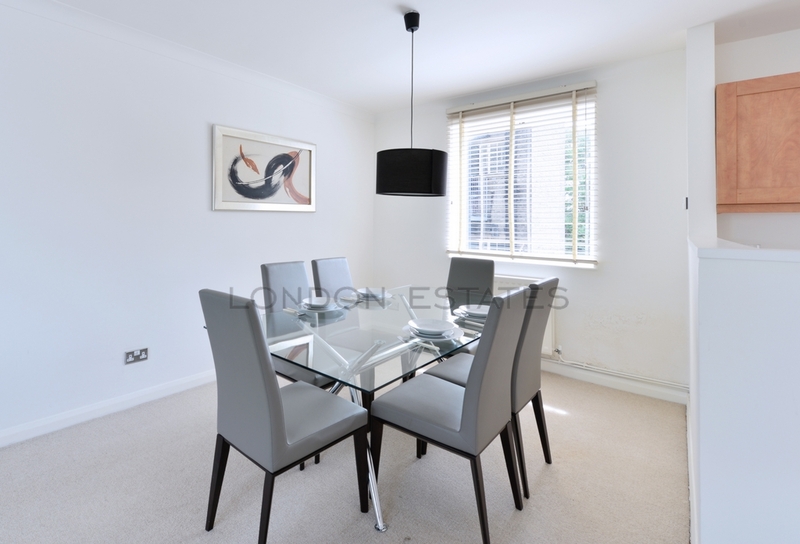 This is the perfect flat for young professional or family looking for a central London apartment.